Thinking about Gas Safety Week!! Last week was gas safety week. Having a gas safety check done by a registered Gas Safe engineer is an annual requirement of every landlord. The engineer must test all gas appliances in a property every year, and it’s a good idea to include the checking of carbon monoxide alarms while they are at it. What worries me is the number of times a gas safety check is not kept up to date. This is a vital part of a landlords responsibility and the risks if it gets forgotten are not worth thinking about! For our managed properties we have robust systems in the office to ensure that we can request the checks to be carried out during the month before the due date. We are also audited annually and part of this includes ensuring all our managed properties have a valid gas safety check. This is a simple thing to ensure if it is part of your routine when managing 300+ properties. If you are a landlord that self manages their property then you must not under estimate the importance of this check. Everyone is aware of the health and safety aspect of maintaining a boiler or gas appliance but there can be other implications to not having a Gas safety certificate. 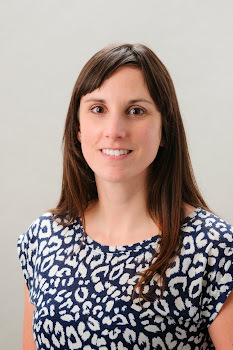 But you need to consider the implications if a tenancy starts to go wrong. Should a landlord need to gain possession a property a landlord will generally rely on a section 21 notice. If they need to gain possession through the courts they will require a landlord to supply not only the Tenancy Deposit Registration Certificate but also a copy of the EPC for the property and an up to date Landlords Gas Safety Certificate. If a tenant will not allow access for the check to be carried out it can be a sign of problems at the property. My advice to any landlord if self managing is to set up a reminder the month before it is due and to keep records of when the engineer was instructed or appointments with the tenants made. If you find yourself in a situation where the tenant has stopped paying rent or you are worried about being able to get the gas safety check completed please give me a call. I am happy to discuss, in confidence, any circumstances giving landlords cause for concern. 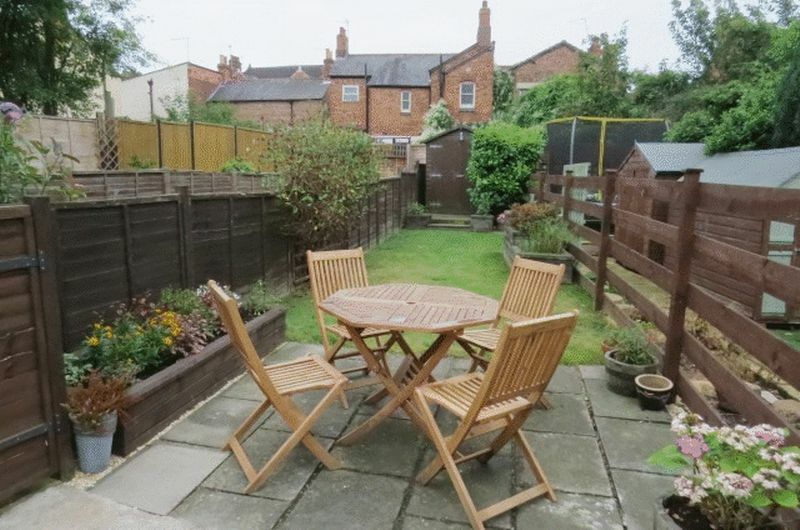 Tidy Terrace on Rosebery Avenue, Melton Mowbray. As with any property investment remember there is stamp duty to pay when purchasing a buy to let. 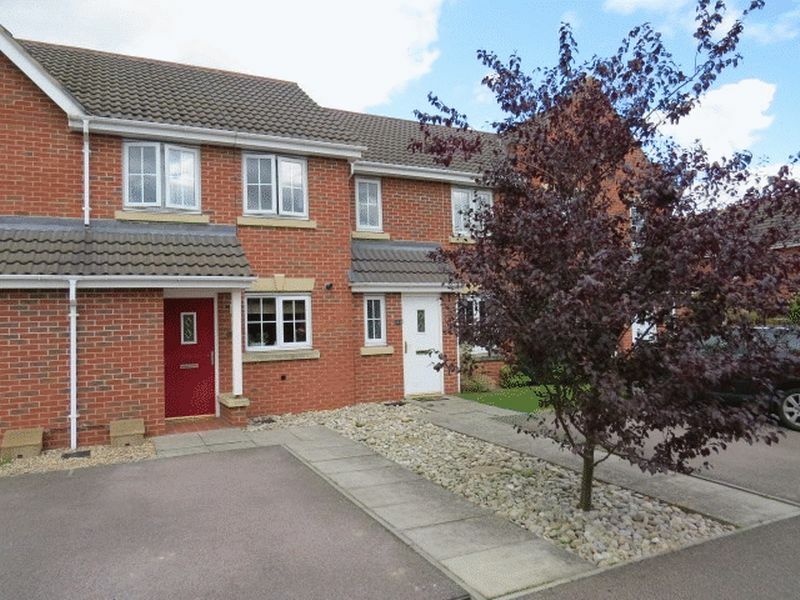 Who is renting in Melton Mowbray? The idea of a “typical tenant” has disappeared from the UK’s private rented sector. Middle-aged professionals are now renting alongside teenage students in a market that has turned in its head. Society is changing, as well as the effect of the current housing crisis the private rented sector is very different to 18 years ago when we started letting houses. Divorce, redundancy, and relocation are now common reasons for renting a home as well as the usual new relationships and moving out of home. As property prices carry on rising and availability continues to fall many older people are using the private rented sector to allow them to downsize. New figures show 18% of people in the East Midlands now rent a property. The private rented sector is a vital part of the housing market. New build targets are not being met and the increase in the price of an average UK home is squeezing out all but the most affluent buyer. The tenant demographic is much broader than in the past for several reasons. The average age of a first time buyer is 30 so many more young people are renting for longer before making the step into home ownership. Employment opportunities are not as secure as they used to be and in a rented property there is a lot more opportunity to move areas if you need to. If you have managed to save up enough for a deposit and you wish to apply for a mortgage it can be difficult if you are on a temporary contract; and even harder if it is a zero hours contract - no matter how many hours you regularly work. Many of our tenants are in fact landlords themselves. They may be renting out a smaller property in order to help themselves move up the housing ladder. They may not be able to find the right property to buy or not in a position to sell the smaller property so rely on being able to let it out to pay the mortgage and afford a property in a different area or large enough for a growing family. People are seeking out good quality rental property that will give them a nice place to live for longer periods. We need a healthy private rented sector in Melton Mowbray to service the demands of a modern population and encourage employers to stay in the area. If you are considering investing in property it is important to do your research. Making sure the property you buy will appeal to the right type of tenant will minimise voids and reduce the running costs. Reduction in Home Ownership levels in the East Midlands. I have been reading a report by the Resolution Foundation this week and it is looking at levels of Home ownership. They have quoted figures from the Labour Force Survey which suggests a downward trend of home ownership since the UK highs just after the turn of the Millennium. The % of people owning a property in the UK had been increasing steadily until early 2000’s when it started to drop. The figure for home ownership currently sits at 63.8% of the UK population. The last time we saw this level of home ownership we have to go back to 1986. House prices were much cheaper then but remember average mortgage interest rates were around 9%. If we look at the East Midlands the figure currently sits at 67% which is still quite a drop from its peak of 75% in 2004. The average house price for first time buyers is around £150,000 these days and this means a deposit of around £15,000 needs to be available to secure a decent mortgage product. First time buyers are getting older when they purchase their home, in the UK it is currently 30 years old. Buyers are likely to be looking for a property that will give them the space for a family so it can take longer to save. A consequence of this trend is the growth in the private rented sector. I am always talking about how the attitude towards renting has changed over the years and how it has become more of a lifestyle choice than a short term necessity. But more about that in next week’s article. When you look at rental levels at the peak of home ownership in the East Midlands (October 2004) the percentage of people in the private rented sector was 8%. It is currently nearer 18%. The figures show the numbers of people renting is increasing and this is exactly what we have seen in our office. It’s not just the volume of renters, those who are living in a rented property are staying put for longer. It is taking longer to save for a deposit or to find the right property to buy with so few coming onto the market for sale these days. One thing is for sure it’s a great time to invest in rental property! 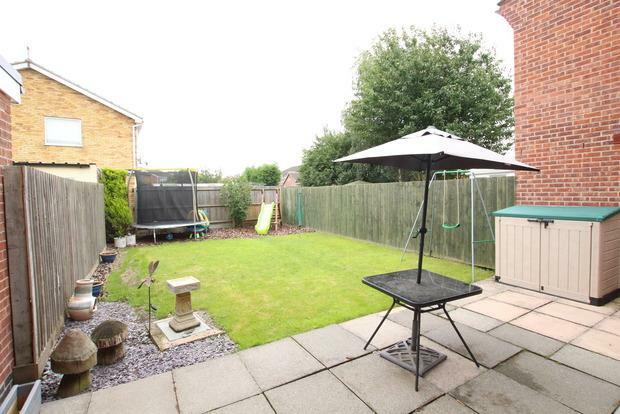 This is a good 2 bed on a nice plot - great for potential capital growth! 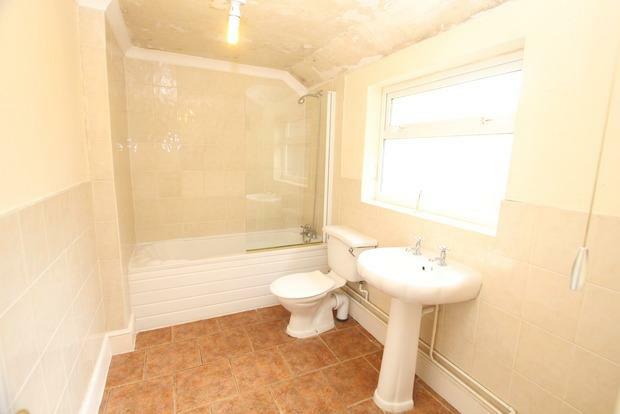 It looks really smart inside and would easily let for £575 pcm. Its on the market with Harrison Murray for £145,000 and is the sort of house that would let really quickly. 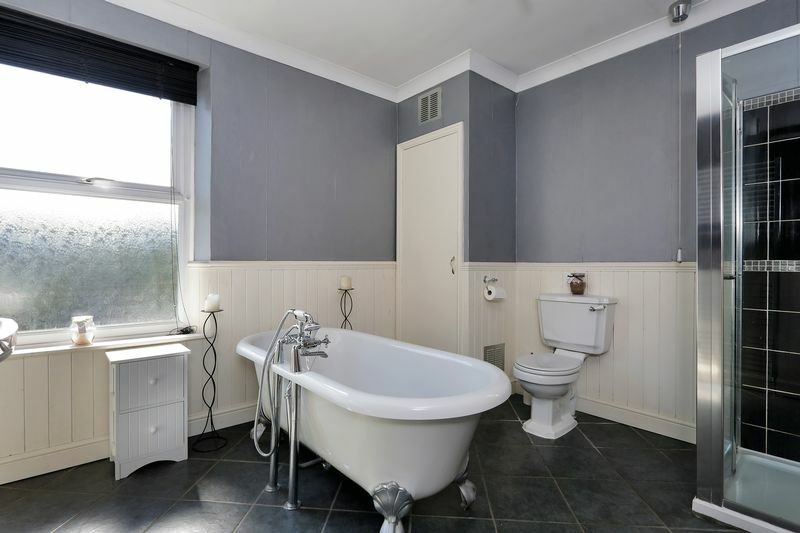 A great opportunity for an investor looking for a speedy return on investment. 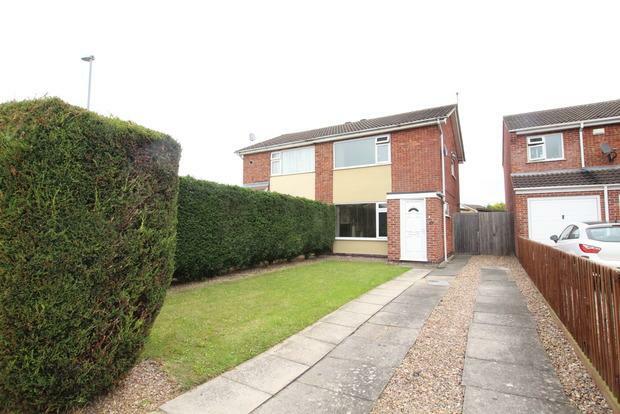 There are not many properties on the market for sale in Melton Mowbray for £120,000. 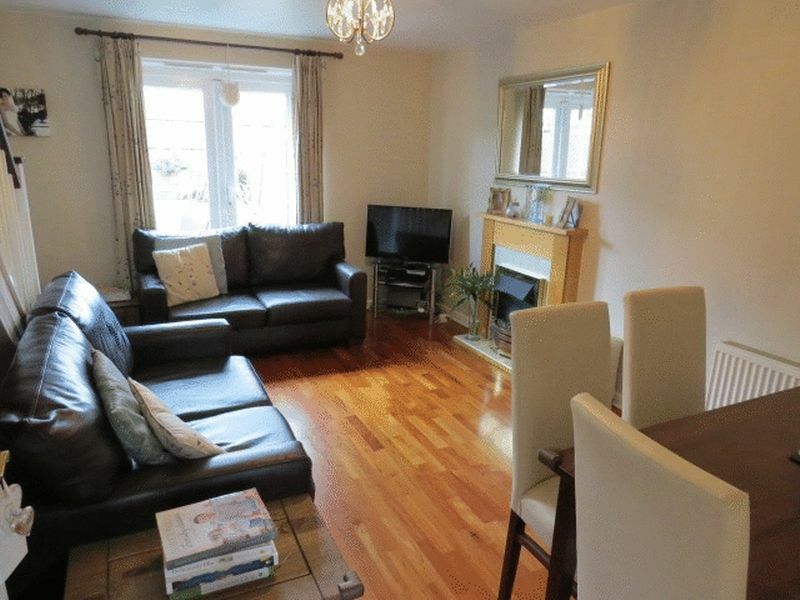 This one is listed with Harrison Murray and is a 3 bed on Rosebery avenue. 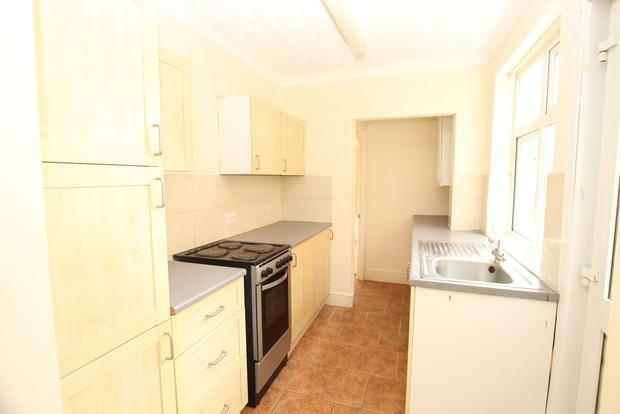 It looks in good order from the pictures and would get £575 pcm in today's rental market. The parking is on road but I wouldn't let that put you off considering this one. 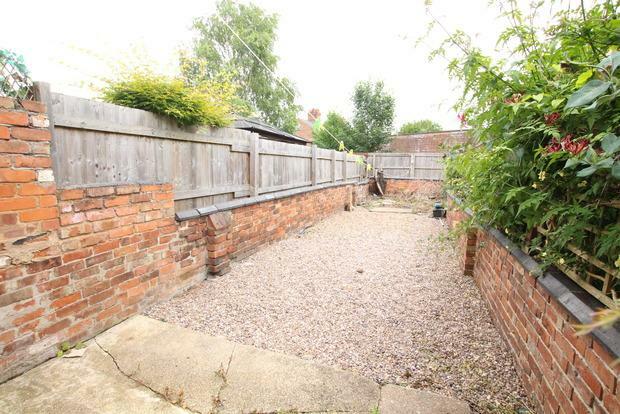 It is a good size property and Rosebery avenue is a no through road so there is usually space to park. Increase in numbers of property coming onto the market for sale. August 2016 saw the largest number of properties coming onto the market for sale in and around Melton Mowbray since September 2015. 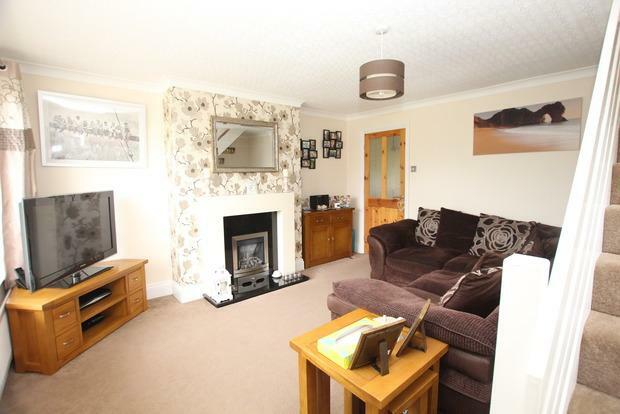 Looking at the properties for sale there seems to be a mix of stock too. There may be a few more options for investors than we have seen over recent months. As I mentioned in an article a few weeks ago there is a huge demand amongst tenants for family properties. However this is not restricted to just families looking, it is across the board, there are just not enough rental properties coming onto the market. Last week we listed ‘nine’ new properties onto the rental market, ranging from one bedroom apartments to three bedroom family properties and we have already received applications on ‘seven’ of them. The current demand means there is very little available on the market for tenants to view and they need to act swiftly if they want to be considered for a property. Melton Mowbray property market needs more investors to increase the number of rental properties available. With more on offer for sale there should be more for investors to consider. 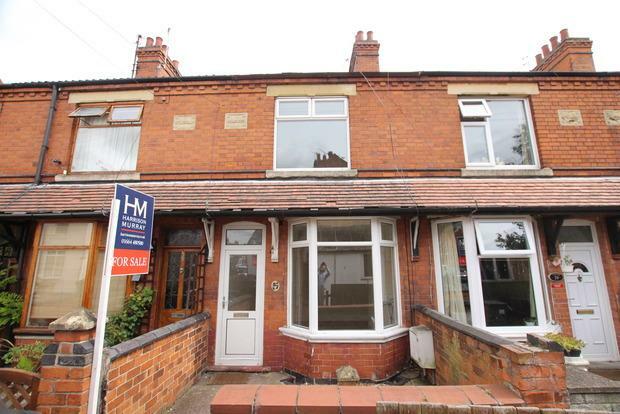 Buying a property to let, especially for Melton Mowbray Landlords, is such an emotive investment and there is so much more to consider than yields. Landlords like to invest in something which they are confidant will be a good area in years to come and always appeal to tenants. As well as considering long term renovation / repair costs location is a major factor. With this in mind I am hoping that with more properties on the market it will encourage investors to find that ‘right’ property to ‘buy to let’. I am pleased to see this increase in the numbers of properties coming onto the market for sale but there are still 18% less new properties than in September 2014. Let’s hope the coming months will see the number of new listings continue to rise and more choice for anyone looking to buy a property in the Melton Mowbray area. This lovely looking terrace has been finished to such a high standard I really think it would achieve £595 pcm on the rental market. It looks great and has been opened up to give a great feeling of space. What has really happened to rents in Melton Mowbray? I am always reading different stories in the papers, rents are up, rents are down, and I don't know who to believe. If statistics from the London rental market are included this can also affect the figures. Each area of the UK is so different it seems pointless reading the national stories. Landlords are always asking my opinion on rental levels and there is no easy way to decide this. 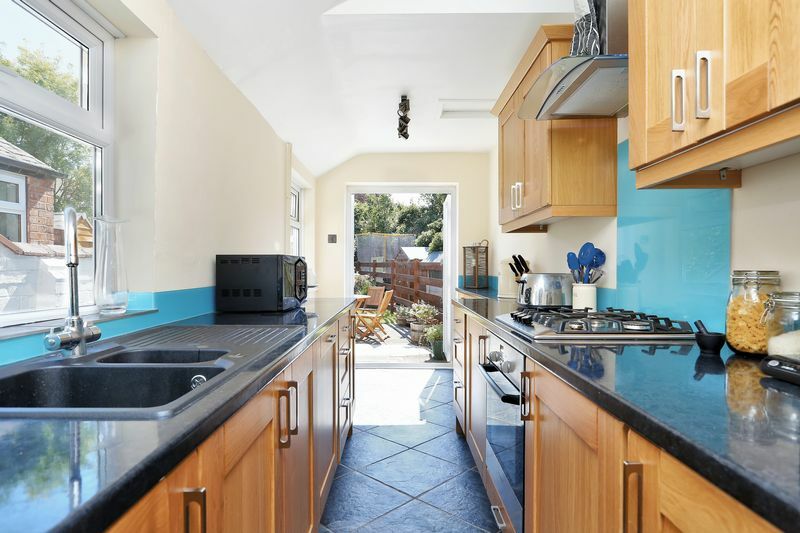 You need to consider what else is available to rent that week as well as other properties on the same street of the same specification, also the rent they are achieving. The Media are always looking for market trends and I wanted to consider what has happened in Melton Mowbray. We have been renting out properties in Melton Mowbray and the Vale since 1998 and are currently managing over 340 properties - we have so much data that could show exactly what is happening to the rents. When looking at the levels of current rents we must also consider the increasing amount of long term tenancies. If tenants are staying in a property for a long time landlords are not always keen to increase the rent, this can mean tenants are paying less than we would achieve if it came onto the market today. Long term tenancies are a growing trend and even though we review the rents annually it still doesn't always keep up with market values. So I looked at properties that have had new tenancies recently and compared these figures to the rents we were achieving 7 years ago. The two bedroom terrace properties had seen an increase of 11% since 2009, in real terms around £60 per month. Three bed semi detached properties on the country park estate had seen around a 9% increase since 2009, around £70 per month. Interestingly, the village properties had only seen around a 5% increase in the same time period, around £25 per month. Most of this increase has been since 2013 when demand really rocketed and we seemed to have much less property on the market to let. Probably as a result of tenants staying in their homes longer.